Jamie McGee, jmcgee@tennessean.com (Click HERE for full article) Nashville has claimed the No. 4 position on Forbes' annual ranking of best cities for jobs, moving ahead of Dallas and Austin, Texas, in the past year. The city's job growth in 2015 was 3.4 percent and its five-year job growth exceeded 20 percent, according to Forbes. 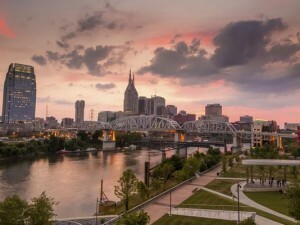 The growth put Nashville just behind San Francisco, San Jose, Calif., and Orlando, Fla., indicating California's ongoing strength in the tech sector and Orlando's momentum in business services and hospitality. 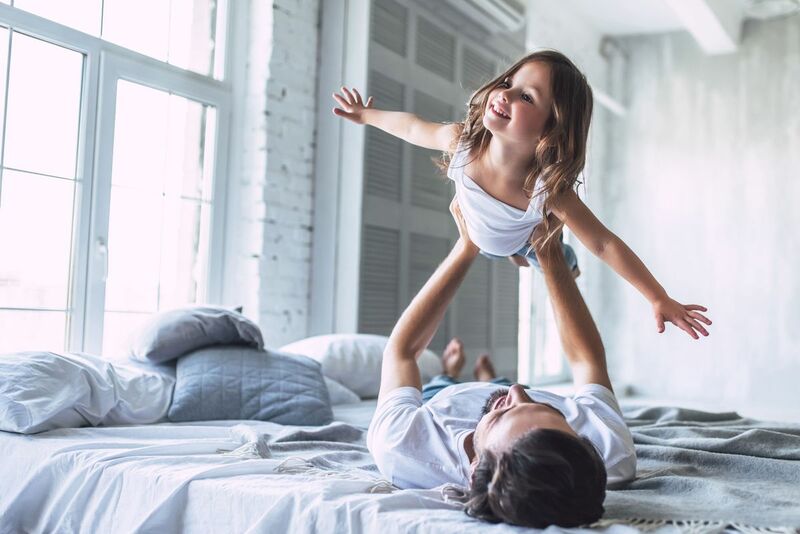 Forbes contributor Joel Kotkin points to growth in Nashville and Charlotte, N.C., as part of a "back to the Sun Belt pattern," backed by corporate relocations and manufacturing growth. Forbes evaluated more than 400 cities based on employment data from 2004 to 2015. Momentum, recent growth trends and longer-term growth are all taken into account. Nashville was ranked No. 5 in 2015, with San Francisco, San Jose, Dallas and Austin in the first four positions. Reach Jamie McGee at 615-259-8071 and on Twitter @JamieMcGee_ 2016 Forbes ranking 1: San Francisco 2: San Jose, Calif. 3: Orlando, Fla. 4: Nashville 5: Dallas 6: Austin, Texas 7: Denver 8: Charlotte, N.C. 9: Raleigh, N.C. 10: Portland, Ore.